A girl in the orchestra? 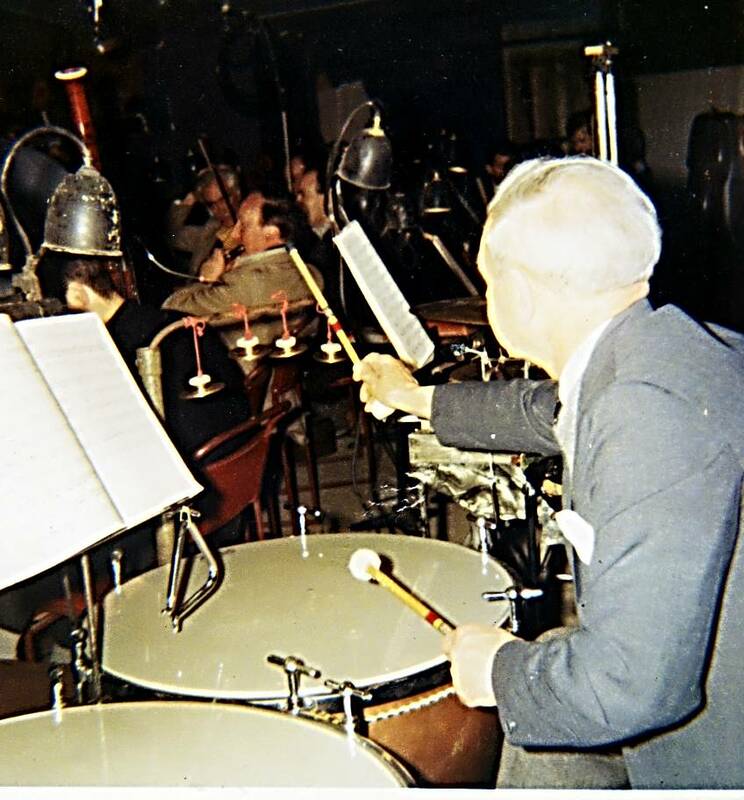 When I arrived at The Royal Academy of Music and announced to the Dean of Music that I wanted to study the then 'male only' instruments of Timpani and Percussion, a new faculty had to be created for me. For the first year I was sent over to the BBC Studios once a week to have a lesson with Eric Pritchard, the BBC's Principal Timanist, on the BBC's Timps. My first proper professional engagement was with the Old Vic (subsequently National Theatre) in Royal Hunt of the Sun. They were rather surprised when I turned up for the first rehearsal as Jimmy had simply said he was sending a pupil, but, as all the musicians were hidden behind a huge guauze, no-one cared! 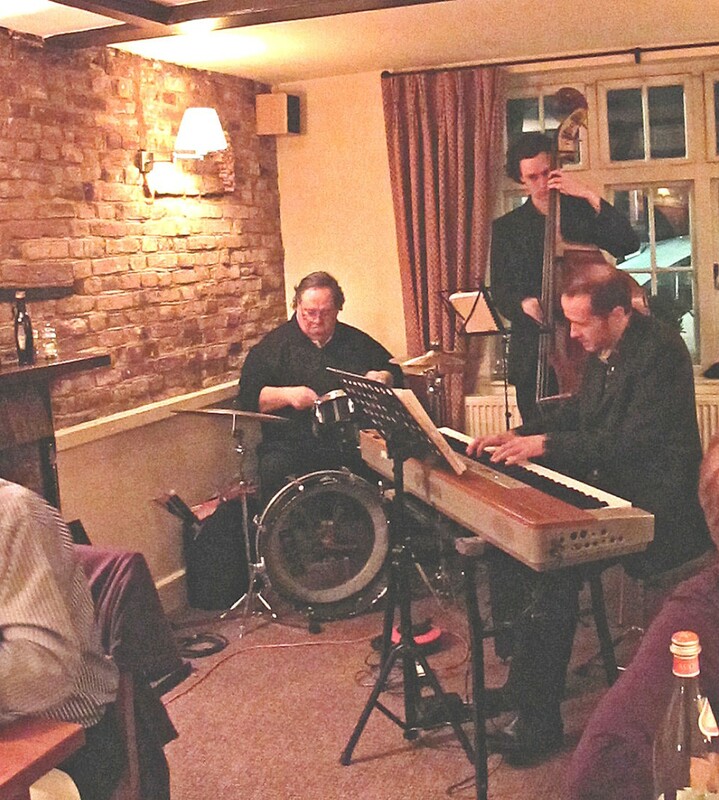 Welcome to our May Newsletter. A visit to Acme Whistles Factory. Close to the centre of Birmingham, in the city's famous Jewellery Quarter, stands a row of red brick Victorian factories. At first glance the area has a somewhat run down air to it, but on closer inspection one factory in the middle row, bearing the legend J. Hudson & Company Ltd, shows signs of being very well cared for. This is the headquarters of the company which manufacturers the World famous Acme Whistles and Sounds Effects. The beginnings of the company occurred in 1870 when a toolmaker, Joseph Hudson, rented a terraced house with an outside wash-house in the Ladywood district of Birmingham. This wash-house was Hudson's first workshop and from it his early efforts included a range of some twenty types of bell for use in households to summon servants, in schools to summon pupils and desk bells for use in shops and hotels. Other products included snuff boxes and corkscrews. Like many Victorian engineers, Hudson was looking for the big selling item. 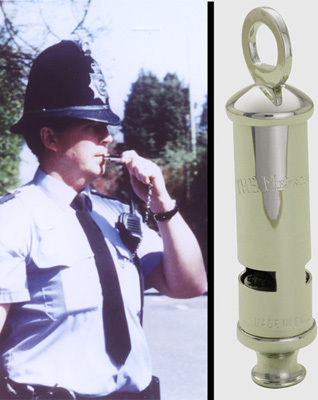 This finally came along around 1883 when he came up with the prototype for the Metropolitan Police Whistle which is still standard issue to British policemen. Demonstrations/trials took place on London's Clapham Common, where the penetrating sound of the whistle could be heard a mile away. The Commissioners of Police were impressed and agreed that it was vastly superior and more practical than the rather cumbersome wooden ratchets used at the time. An order was placed for 21,000 whistles but, as you can imagine, this caused cash flow problems for Hudson, so the Met advanced him the sizeable sum of £20 which enabled him to complete the order and establish the Acme range as the major producer of whistles in the World to this day. My three pillars of wisdom are education, experience and memory. These are the things that make us who we really are.